NASHVILLE – January 31, 2019 – The Comcast Foundation will announce this morning that it has awarded a $20,000 grant to Legacy Mission Village (Legacy) in Nashville. The grant will support the dedication of a computer lab that will enable the nearly 400 refugee families served per month by Legacy to access social services and communicate with family abroad. Legacy’s mission is to provide hope and healing to refugees in Middle Tennessee by empowering them with the education and skills needed to achieve successful integration. The facility’s computer lab will consist of 25 laptops donated by the Comcast Foundation. “Comcast is proud to support Legacy Mission Village and their important work toward helping families throughout Middle Tennessee,” said Doug Guthrie, Regional SVP at Comcast. 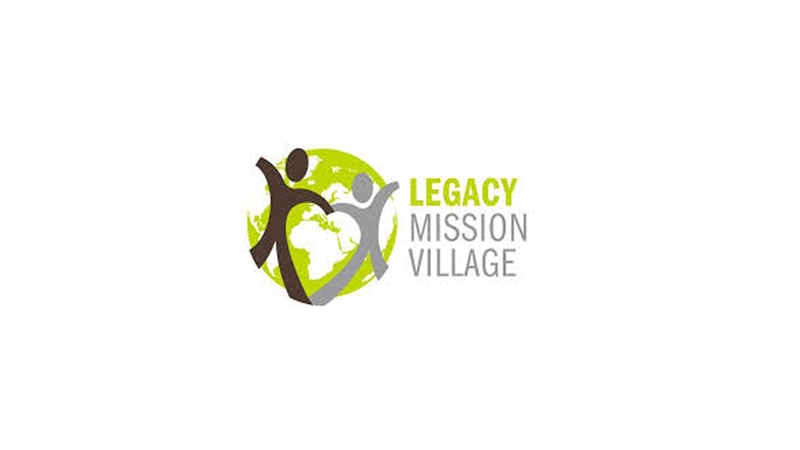 Legacy Mission Village is a 501(c)(3) Christian mission organization that achieved its non-profit status in January 2012. The organization relies on the generous contributions of supporters and volunteers.